After three years in Fiji, Wesleyan Methodist, Thomas Williams, “Adaptation to his new environment came slowly, and the work for which he had left home, friends and occupation was dragging. He and his colleagues made few converts, and those few were merely nominal Christians attracted by extraneous aids principally the use of British medicine. The Gospel of Christ was beyond their comprehension. The candle of the Lord has again shone upon me:... and I know Him. to be my reconciled Father through Christ Jesus my Saviour. My murmurings, ingratitude, mistrust and backsliding of heart are forgiven, all forgiven, freely forgiven. Bless the Lord, O, my soul. My will is becoming subject to that of my blessed Master. I want it to be lost in His. I wish not only to endure, but cheerfully acquiesce in every dispensation of His all-wise providence toward me; to feel that good is the pleasure of the Lord. Lord I believe, help Thou my unbelief. 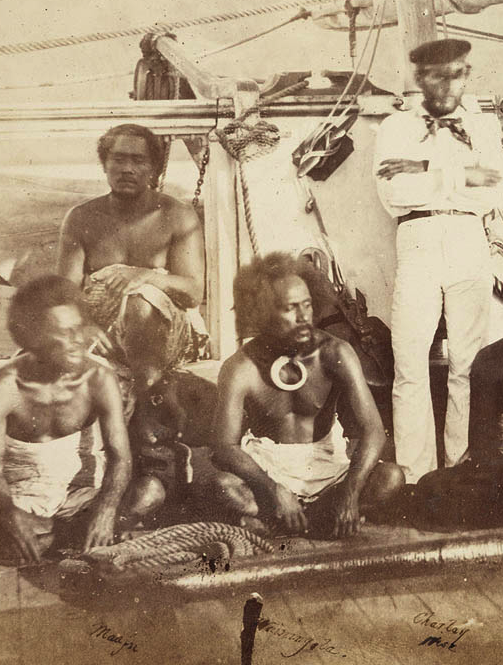 The Journal Of Thomas Williams, Missionary In Fiji, 1840-1853 By G. C. Henderson, M.a. (Oxon.) Emeritus Professor Of History, Adelaide University Author Of Sir George Grey : Founder Of Empire In Southern Lands, Fiji And The Fijians 18s5-1856 In Two Volumes Vol. I Australia Angus & Robertson Ltd,1931. The manuscript is in the Mitchell Library, Sydney, in two folios, containing 874 pages and about 250,000 words.